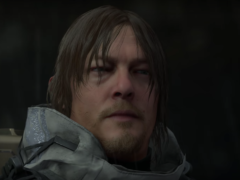 Sony’s next major console will allow gamers to play old PS4 games and will not be digital-only, a senior member of the company’s development team has revealed in an interview. 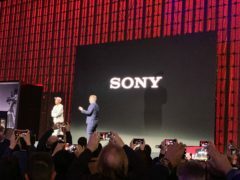 Sony is to launch the “world’s first” smartphone with a 4K resolution OLED display – similar technology to modern televisions – the company has announced. 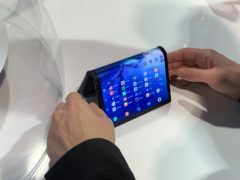 Foldable phones, 5G and better smartphone cameras are expected to be the main talking points when the Mobile World Congress (MWC) technology trade show begins in Barcelona next week. 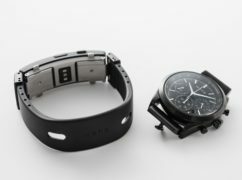 Sony has unveiled a new smartwatch which allows users to attach any of their existing watch faces to a smart band to add digital features such as fitness tracking and notifications. 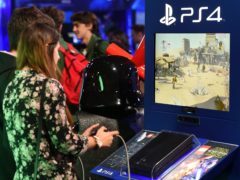 Sony has now sold more than 91.6 million PlayStation 4 consoles, helped by a sales boost in the run-up to Christmas. 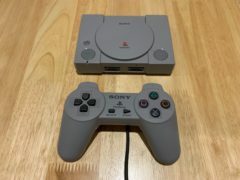 Should you buy… the PlayStation Classic? Modern gaming is an incredible place technologically, and in the scale and depth of what is offered – but few gaming experiences are as powerful as the first ones to embed themselves in your memory. 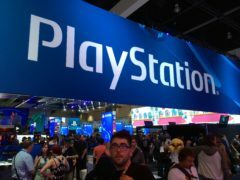 Sony will not attend annual video games convention E3 in 2019, the PlayStation maker has announced. 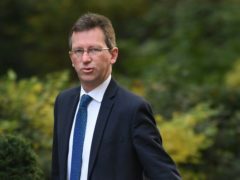 An £80 million investment has been announced aiming to boost productivity and jobs in the UK’s creative industries. 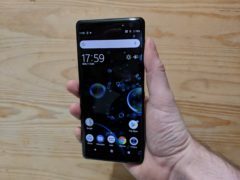 Should you buy… The Sony Xperia XZ3? 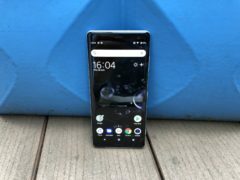 Making a smartphone that stands out in a crowded market is a tricky business, even for established players like Sony. 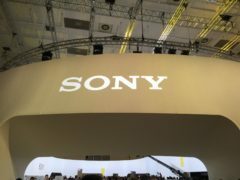 A newly published Sony patent appears to suggest the company is looking into introducing backwards compatibility to future versions of its PlayStation console. 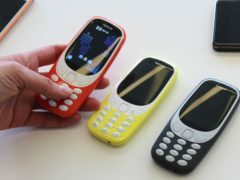 The world’s biggest technology firms have been in Berlin this week showing off their latest gadgets to the world. 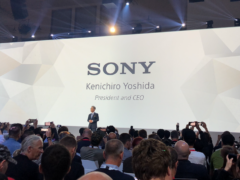 Sony’s chief executive says the company is not planning to allow Fortnite players on PlayStation to compete cross-platform because it feels their console offers the best experience for gamers. 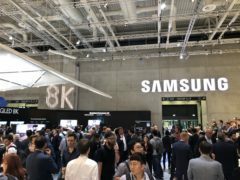 One of the busiest technology events of the year is in full swing, with Sony and Samsung among the firms unveiling new products at the IFA convention in Berlin. 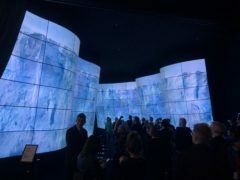 Sony is bringing its Bravia OLED TV technologies to the screen of its new flagship smartphone for the first time. 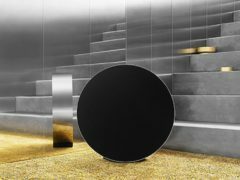 New smart and wireless speakers were the biggest announcements on the first day of the IFA technology show in Germany. 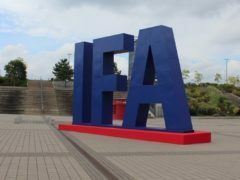 A wearable robot designed to aid those with mobility issues will be among the new gadgets on show at the IFA technology convention in Berlin later this week. 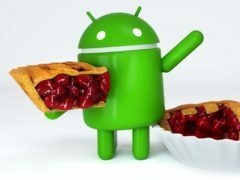 If you’ve ever wondered why it takes so long for Android updates to roll out, Sony may have the answer – though it won’t make the wait any less frustrating. 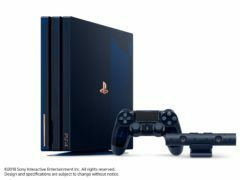 PlayStation has unveiled a limited edition two terabyte PlayStation 4 Pro to celebrate selling more than 500 million units of the games console. 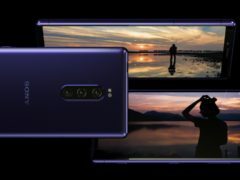 The quality of the photos you take on your smartphone could dramatically improve from next year, after Sony announced the creation of an image sensor said to be the highest quality that can fit into a phone. 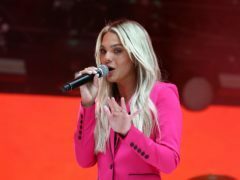 X Factor winner Louisa Johnson has left Simon Cowell’s record label. 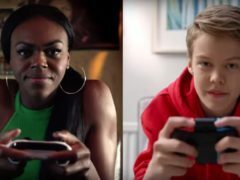 Sony is “looking at the possibilities” around allowing cross-play in Fortnite, after the gaming giant controversially blocked the feature on the PlayStation. 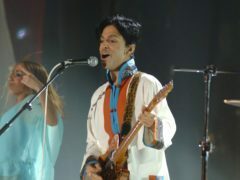 The Prince estate and Sony Music Entertainment have signed a distribution deal for 35 of Prince’s previously released album titles. 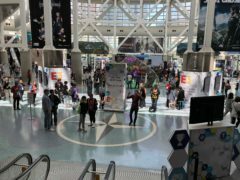 The consoles have been powered down and the doors of the convention centre have closed to the more than 69,000 attendees – E3 2018 is now consigned to the history books. 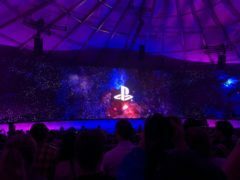 PlayStation turned to the power of exclusivity to make its case to still be considered the biggest name in games ahead of E3. 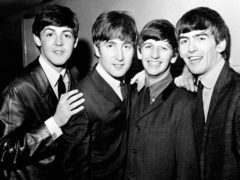 Sony has unveiled its PlayStation games line-up to challenge rival Microsoft and the Xbox, including the first in-game footage of the next title in the critically acclaimed Last Of Us series. 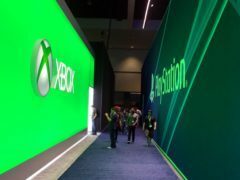 Video games giants including Sony, Microsoft and Nintendo are set to announce dozens of new games when industry convention E3 begins next week.